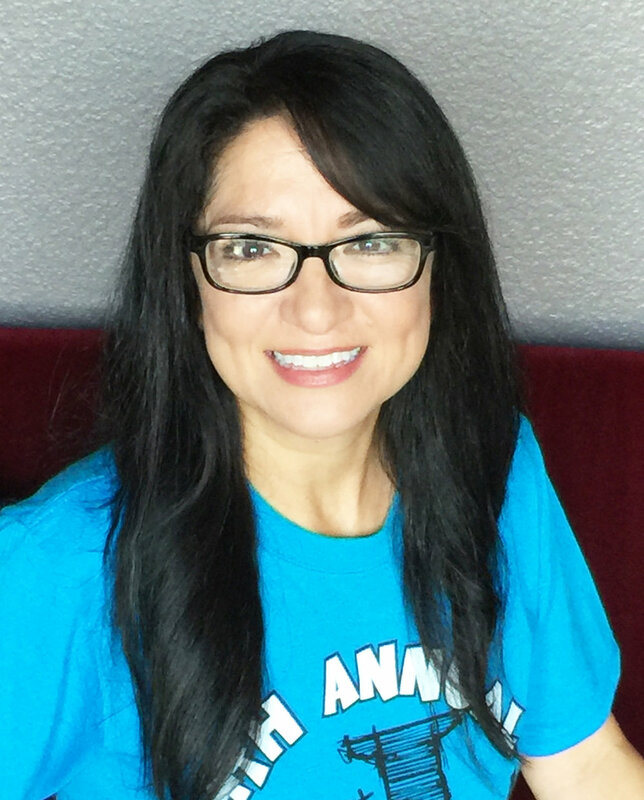 Meet J Squad — Just for J, Inc.
Jacqueline has been my inspiration since the day I met her! God put organizing the first Just for J 5K on my heart in 2012 while serving as her aide and Just for J has continued to flourish ever since. Watching the community come together to support everyone that becomes part of the Just for J family is truly inspiring. The mission of Just for J gives me such purpose, and my hope is that through our organization we can continue to impact everyone’s path we encounter! For me Just for J is my world, literally! I am J's mom and blessed to be! Finding peace with Jacqueline's condition and humbled by the support from the first race, I felt a desire to pay it forward & continue to bless families as you all had blessed us. 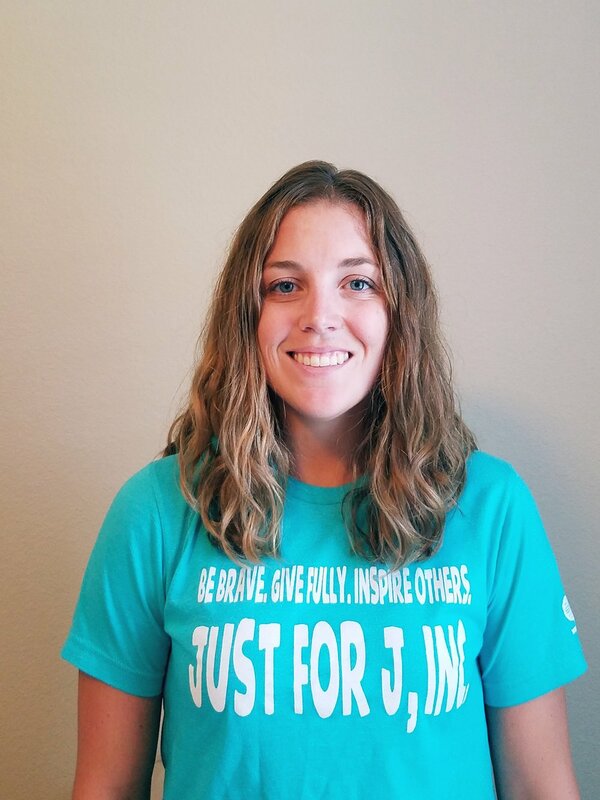 I was inspired to be apart of Just for J when I signed up to run the 5K in 2015. When I started getting to know Jacqueline, Ryelee (2015 honorary family), the cause, and the Just for J family, I knew I had to be a part of it. I love watching Jacqueline grow, give, and inspire so many people. I joined the Just for J team in 2016. I was J's 2nd and 5th grade teacher so naturally her and this charity were very special to me. Being part of this organization has allowed me to teach my children the importance of giving of yourself and that on the inside we are all the same!!! God gave us each other to take care of and that is what we will always try our best to do! I became involved with Just for J after years of watching this organization change the hearts of anyone that was touched by it. I was inspired by the giving and selfless attitude of everyone involved in Just for J and when the opportunity presented to spread Just for J’s mission to Denver, I knew I couldn’t say no! It has been a huge blessing in my life to help bless others through this awesome organization. I joined Just for J, at first, to help out my good friend, Amanda. I stayed because of how inspiring not only Jacqueline is with her sweet smile and positive attitude, but because of the amazing community that this organization fosters. It is so amazing to see Just for J grow and to see how many people we get to help. Not to mention, it sure is fun! I LOVE all things Just for J! I was part of Just for J at the very beginning and the organization is close to my heart because Jacqueline is my niece! She continues to inspire me every day. I love being part of the Just for J community and seeing the impact it has on those around us. 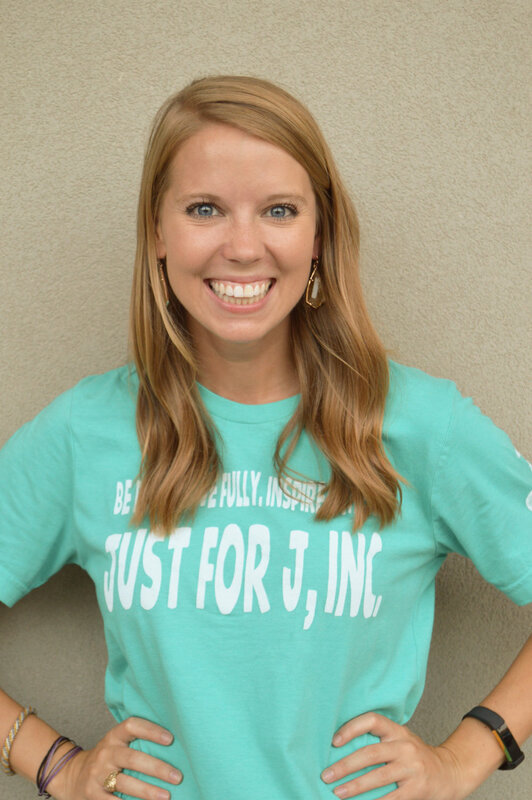 I was introduced to Just for J in August of 2015 when I accepted a new job and was placed to be J's aide. Little did I know, God was about to completely change my life. Spending everyday with J the last two years has opened my eyes to a whole different world of hope and faith! I knew I had to get involved with Just for J because of how much Jacqueline has inspired me, I love seeing this foundation grow and I am so happy to be able to contribute to it! My name is Ashlee. 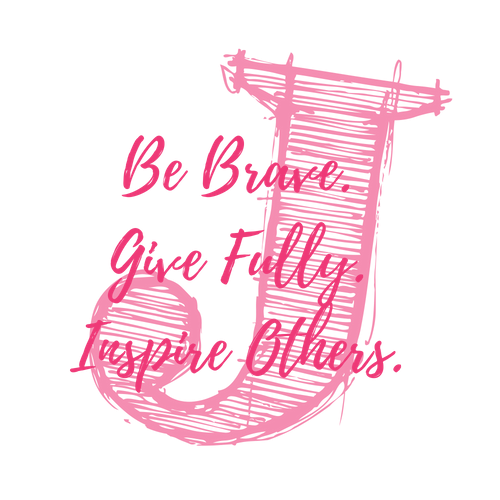 I joined Just for J because "J" is such an inspiration! I love to help people, especially children, so this organization really spoke to me. Just for J also has a special place in my heart because "J" is my niece! I am so honored to be a part of this wonderful group of people! 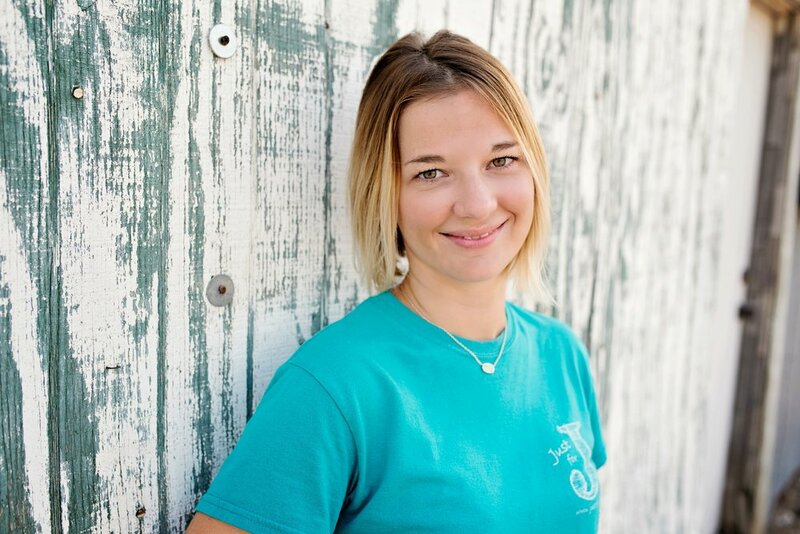 I became involved with Just For J because of Sarah Miller's involvement. She was so right about this organization! Jacqueline is an absolute sweetheart and my heart melts everyone time I see her. I love being a part of this organization and holding hands with all the powerful yet humble women involved! I became involved with Just for J after getting to work with Amanda Borg and Rayna Anderson. I was inspired by their giving nature and Jacqueline's positive attitude. I knew I wanted to be a part of this wonderful organization that helps so many people. I love working for Just for J because I believe in giving hope to children and families faced with medical challenges. I especially love seeing the difference Just for J makes. Jacqueline Dyer- The Reason For it All! 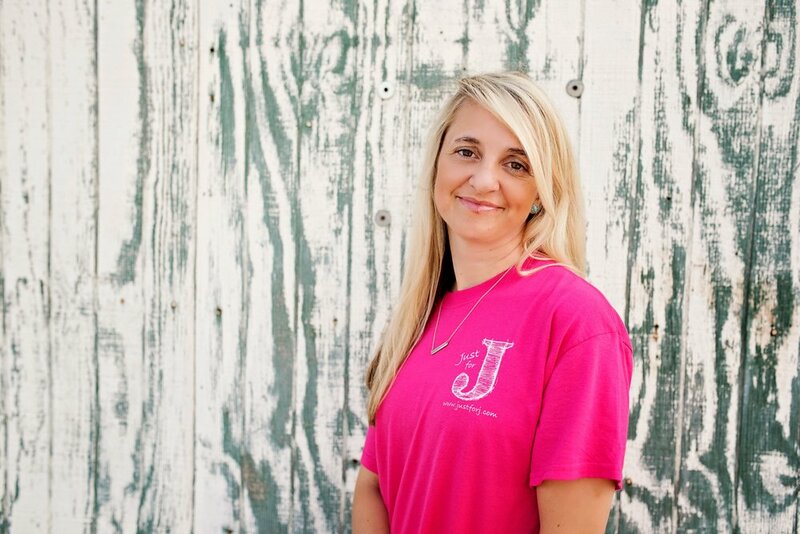 Just for J means a lot to me because we get to help families in need. Also because of the people who are involved and their great and giving spirits. I am happy to be part of such an amazing nonprofit organization. I love you all!!!! I love working for Just for J because I believe in giving hope to children faced with medical challenges. I especially love seeing the difference Just for J makes in the lives of the family members. The relief of peace or a smile across their face during a hard time in their life makes all the hard work worth it.